What do you need for a fairy tale wedding? A perfect couple and a picture perfect location to create some awesome memories with friends and family. These days, a lot of young couples plan to have a “destination wedding,” but the staggering budgets in popular locations often play spoilsport. Fret not, as we give you five amazing offbeat options to browse through and find your picturesque paradise. While there are so many amazing destinations that you can choose from, but we pick these five mainly because they are super tourist-friendly, well-connected (except Kasol) and unexplored. Oh! the food and culture in these places are simply mind blowing, so even if you have a limited budget consider one of these unusual destinations that won’t burn a hole in your pocket. 1. 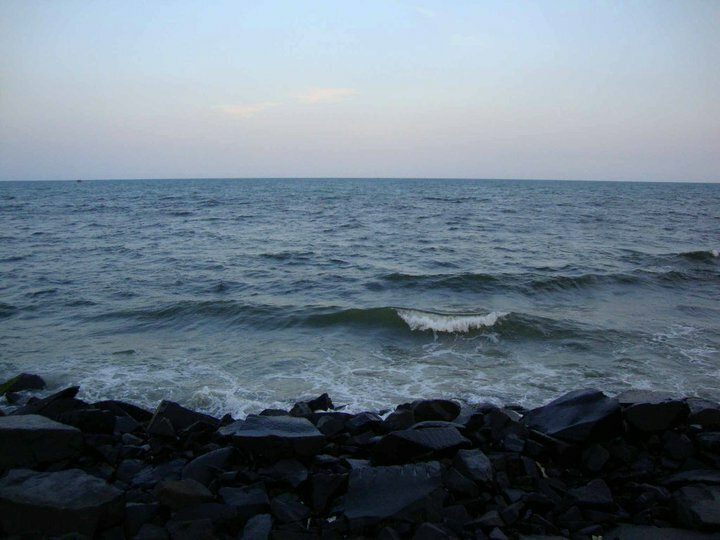 Pondicherry ( Puducherry) : If natural beauty with French architecture in the backdrop is something that excites your aesthetics, you need to head to Pondicherry. 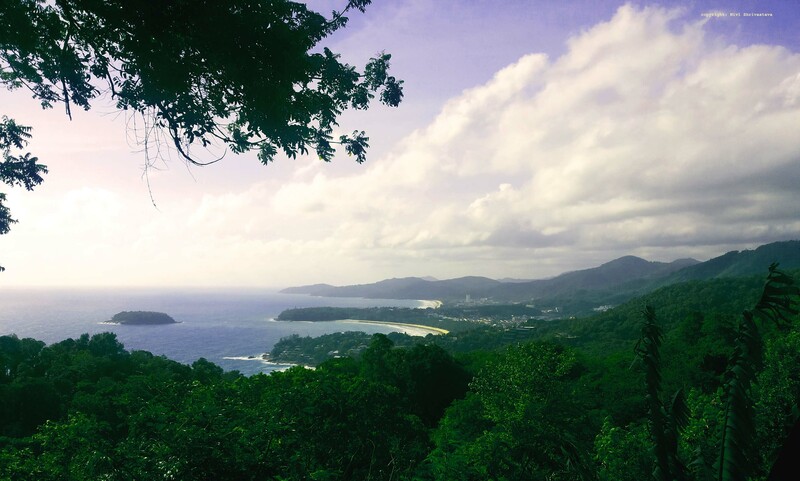 A small town with rocky beaches and lush vegetation will make a delightful option for a peaceful ceremony. 2. 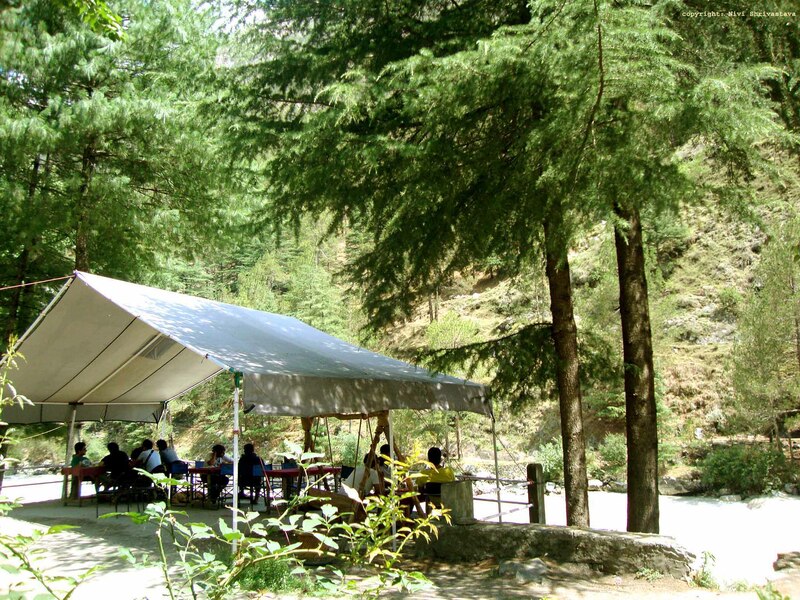 Kasol, Himachal Pradesh: If you are one of the rare couples, that likes to “chill in the hills” think Kasol. This small town in Himachal with beautiful landscapes might be an unusual choice but your guests will never forget to thank you for inviting them to this unique destination. It could be quite “dope” if your wedding party can camp under the starry skies and wake up next to river Parvati without complaints! 3. 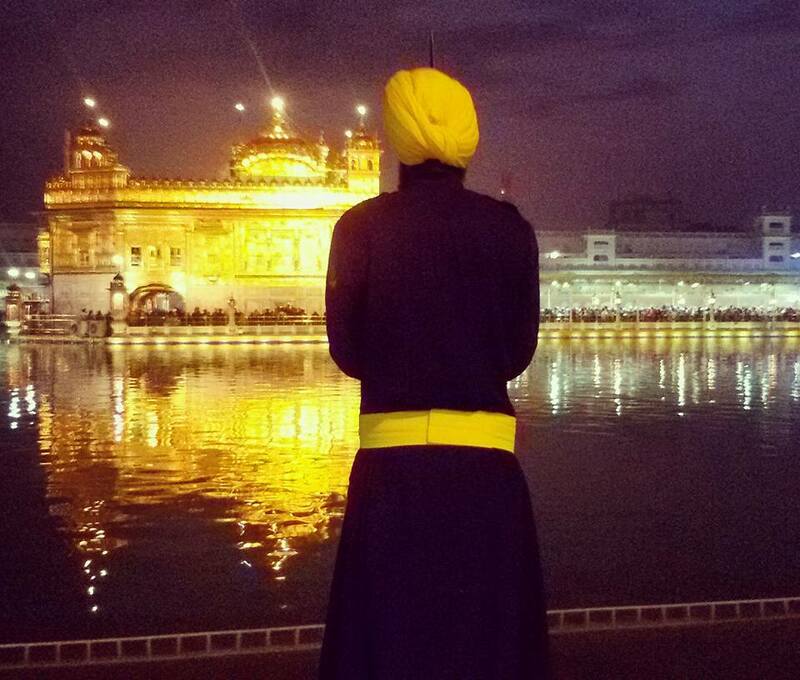 Amritsar, Punjab: If you are crazy about authentic North Indian food and traditional Punjabi rituals, Amritsar is the city that will make you smile ear to ear. The lip-smacking food, vibrant crowd, upbeat music, Phulkari clad ladies and the famous Golden temple — a city of real desi #swag and sanskar. Pack your bags, call for dhol walas and get the ball rolling. 4. Bali, Indonesia: The beautiful beach destination is known across the world for its fabulous seafood and brilliant sea shores. The accommodation and food in this touristy-friendly location are very pocket-friendly, and you can rent lavish villas for super cheap rents and party all night. Add an exotic element to your wedding as the party never stops in this fabulous town! 5. 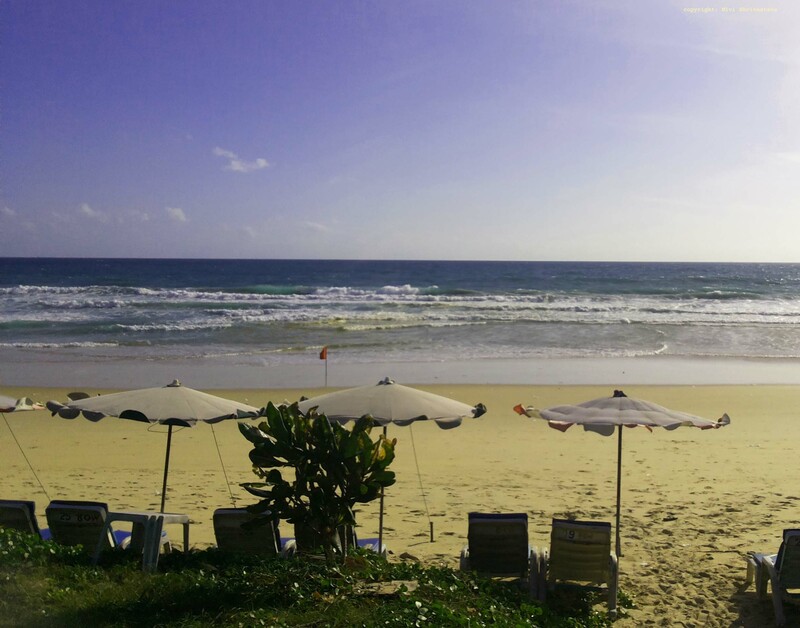 Phuket, Thailand: If you guys love sun, sea and sand, you must check out Phuket in Thailand. An ideal destination for beach lovers that comes with a vibrant nightlife and adventure water activities. Maybe if you are too adventurous, plan an underwater ceremony and float through the best day of your life! Tell us if you have any more fabulous suggestions for organizing a fabulous wedding party without getting broke. Great list for wedding destination. As a first timer you must do these 5 things whenever you visit Kasol which I have listed in my post.